This neighborhood gathering place is perfect for groups big and small with a seasonal menu that won't disappoint. SEATTLE — Need a place to watch the game? 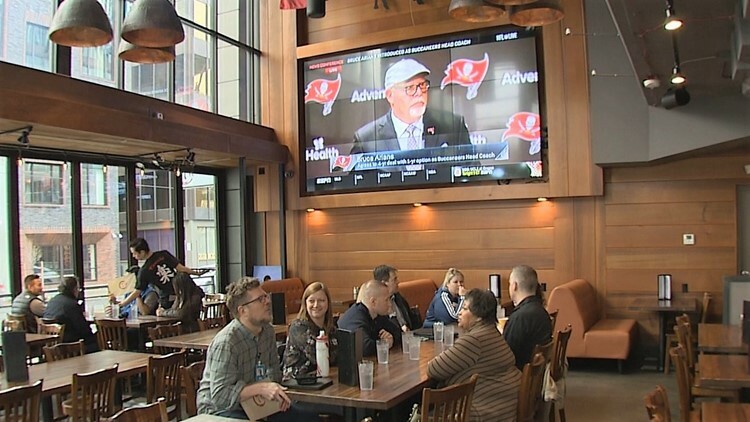 You probably won't be able to find a bigger television than the one at T12 Social House in Seattle's University District. The restaurant claims it's the biggest in the neighborhood at 165 inches. But the wall of tv screens isn't the only thing T12 has to offer. There's also darts and shuffleboard for you to play. T12 Social House claims it has the biggest television in the neighborhood at 165". The chef-driven menu is also substantial. It features traditional pub fare like wings, nachos, and burgers. You'll also find more upscale dishes highlighting seasonal ingredients. 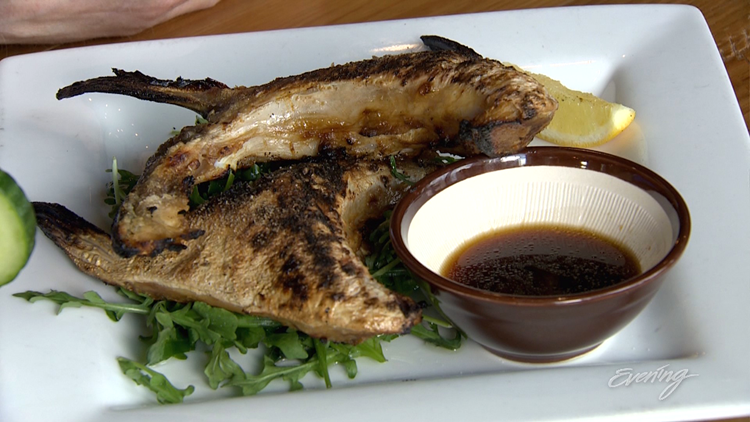 Standouts include the Tonkatsu Ramen and the Hamachi Kama, which is a grilled Japanese yellowtail fish. There's also plenty of choices when it comes to drinks with 32 beers on tap. The restaurant itself is a large space with enough seating for nearly 200 people. It's the perfect spot for groups big and small, including private events. You can host your gathering at the restaurant or upstairs at the Residence Inn by Marriott. T12 Social House, 4501 12th Avenue NE Seattle, WA 98105, Phone: 206-535-6055, Open seven days a week.